The Basque Country welcomes a delegation from New Aquitaine, France, to learn about Good Practices in Risk Stratification. Home/Kronikgune News/The Basque Country welcomes a delegation from New Aquitaine, France, to learn about Good Practices in Risk Stratification. This partnership is part of what the European Commission has called “twinning” between regions. 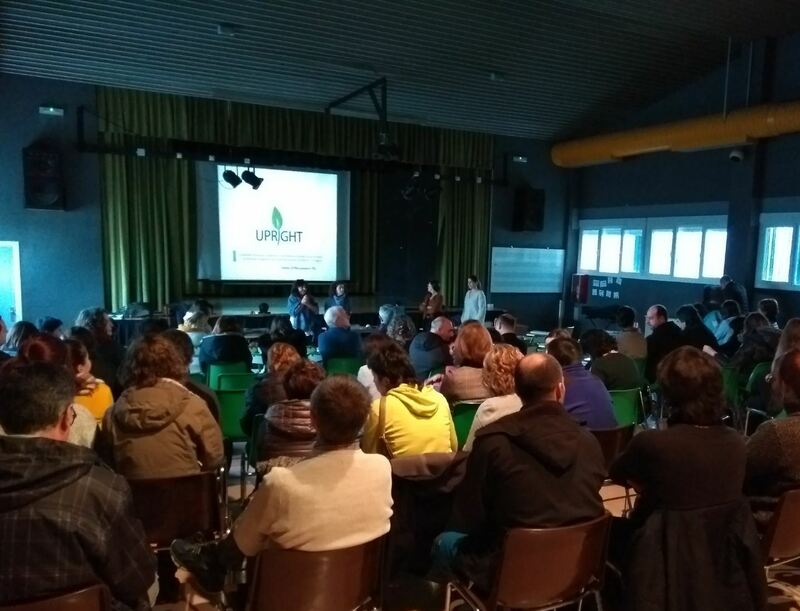 The meeting where was presented the population stratification of the Basque Country. In 2016 the European Commission recognised The Basque Country as a Reference Site to implement a comprehensive and innovative focus in the development, adoption and implementation of innovative practices for Active and Healthy Ageing. 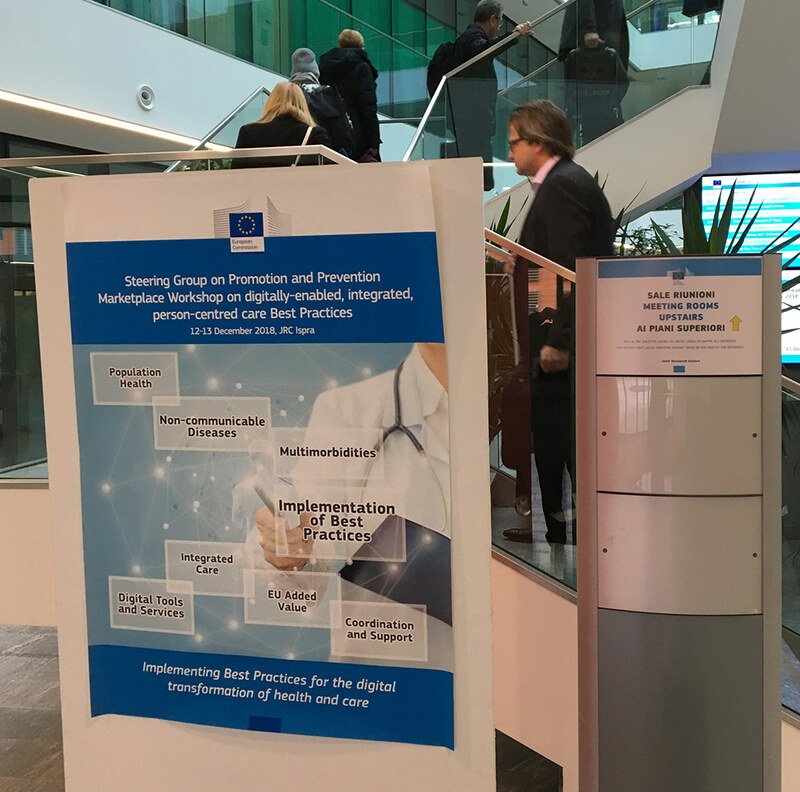 This is a recognition granted by the European Innovation Partnership on Active and Healthy Ageing (EIP-AHA) of the European Commission. 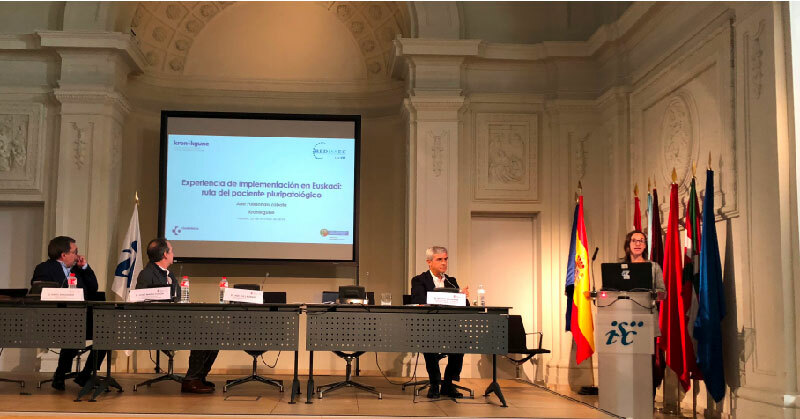 As a reference region, the Basque Country is committed to participate actively in the deployment and duplicability of their Good Practices, while offering support for their implementation. Kronikgune, as a representative of the Basque Country, achieved four collaborations called Twinnings. These partnerships receive European funds for the transfer of knowledge between regions. Three of the twinnings were reference regions in risk stratification and a fourth as a recipient region in patient empowerment. The Basque Country, as a risk stratification reference region, welcomed the visit from Scotland (United Kingdom) and Liguria (Italy), in February and March 2017, respectively. 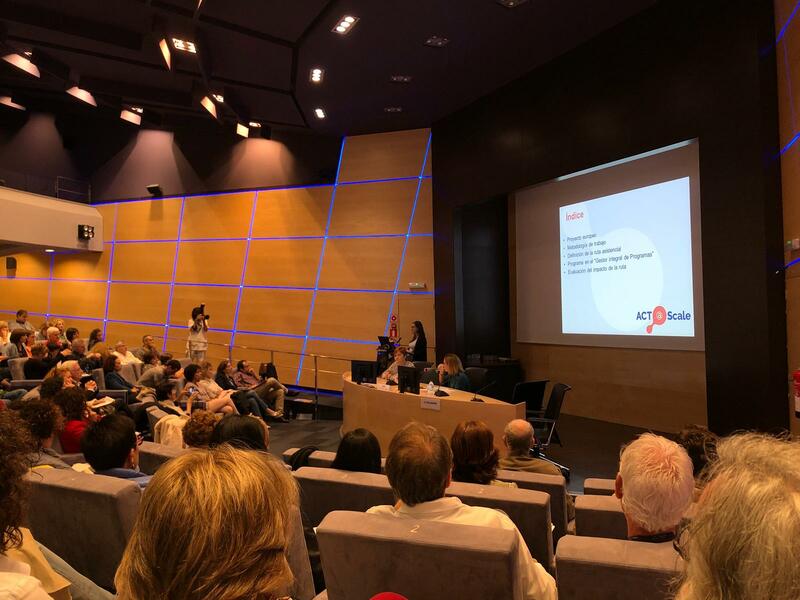 Within this framework, on 30 and 31 May, the last Twinning event was held with the visit of the region of New Aquitaine (France) that met with the Basque Government and the General Directorate of Osakidetza. 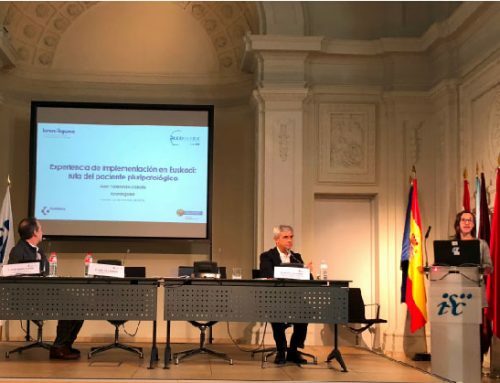 At this meeting they presented the population stratification of the Basque Country to the Health Department and the Government of New Aquitaine (France) and the University of Bordeaux. Risk stratification started as a research project in 2009 and was later implemented in 2011 within the framework of the strategy to address the issue of chronicity in the Basque Country. This enables the identification of patients with higher risk of worsening and the design of personalised healthcare plans according to the needs of each people group. It is carried out by collecting and analysing the data of the patients regarding their former use of healthcare resources and the demographic, social-economic and clinical variables contained in the Osakidetza and the Department of Health databases. Currently, the entire Basque population has been stratified according to the estimated use of resources in the next 12 months. 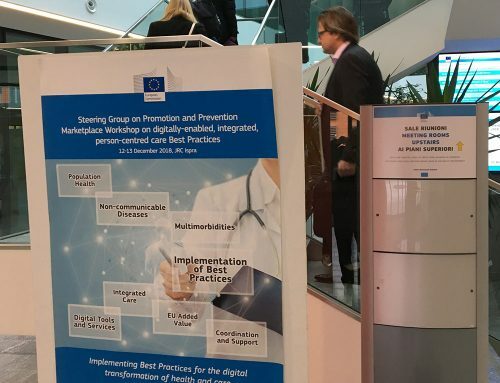 This meeting has allowed the region of New Aquitaine to gain more knowledge on the use of this tool to analyse its possible implementation in their region.